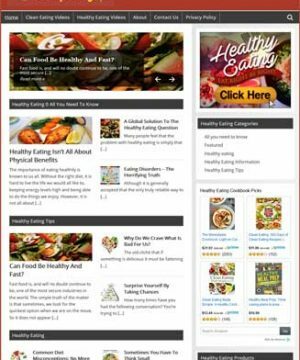 Healthy Eating PLR Articles 3 is another set of quality article content for a big niche, plus with private label rights, grab your share today. 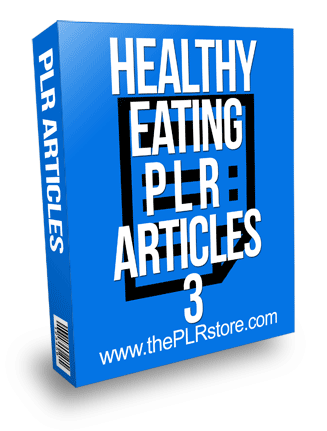 51 Articles with private label rights. 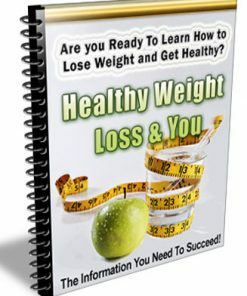 Break into a growing and highly profitable niche with this healthy eating plr articles package. Between 200 and 900 words, with private label rights. Easy to edit plain text format. 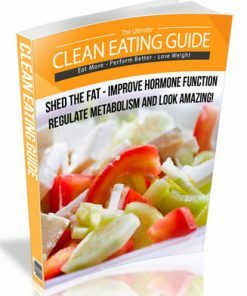 How To Use Food Pyramid Guide For Better Health? 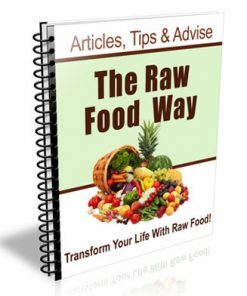 Slow Aging With A 50-70% Raw Food Diet! 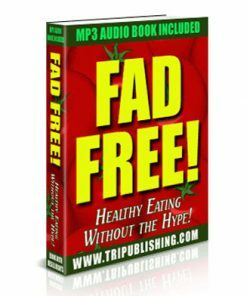 High fiber fruit is a very crucial element of any healthy diet. 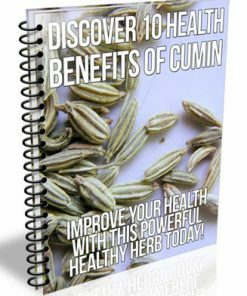 It enhances our opportunity of living a long and healthy life, which is what most people strive and wish for. While most people recognize that eating high fiber fruit is excellent for them, they are unsure concerning what high fiber fruit to add to their diet. 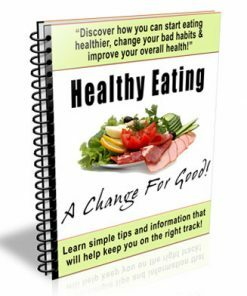 It is possible for people to make healthy food choices even if they only have a short time in which to prepare their meals. 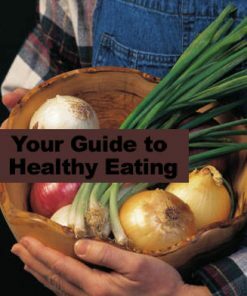 The first thing to realize is that it is often that healthy choices do not always mean a need for two-hour meals.